Creative vector images collection with abstract street art decorations. Colorful designs consisting of paint blobs, random drippings in different colors and random spilled shapes. Free vector designs for all your grunge, street art, graffiti and painting projects. 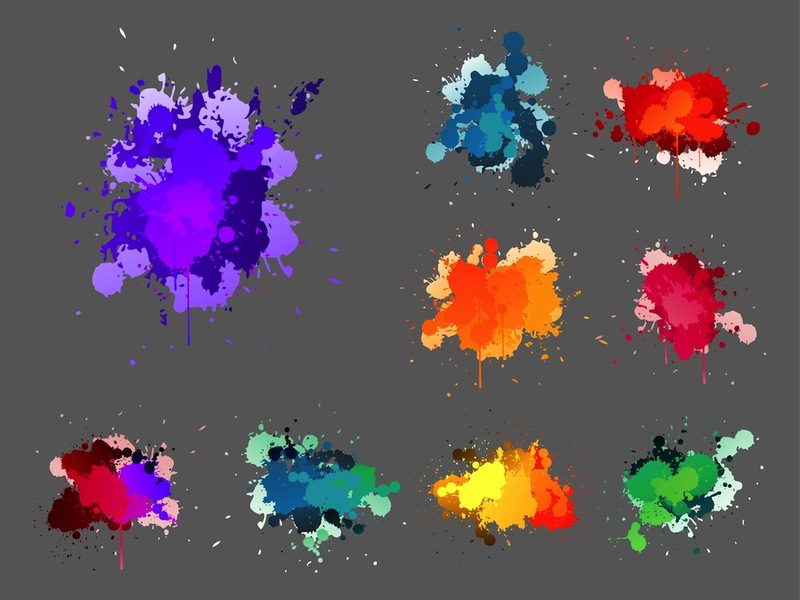 Download free splatter decorations in bright colors. Tags: Abstract, Colors, Drips, Drops, Grunge, Painting, Splatter, Street Art.